Tracy of Hey Harriet hosts the great meme Shadow Shot Sunday. Great post! You take the best photos Mary! Happy weekend to you! It was so sunny here today that I could probably have taken a shot like that too, might try tomorrow. Have a super weekend, Mary. Hi Mary.. Because of you, I'll be participating too.. Thanks..!! Nifty shadows there, Mary. Thanks! 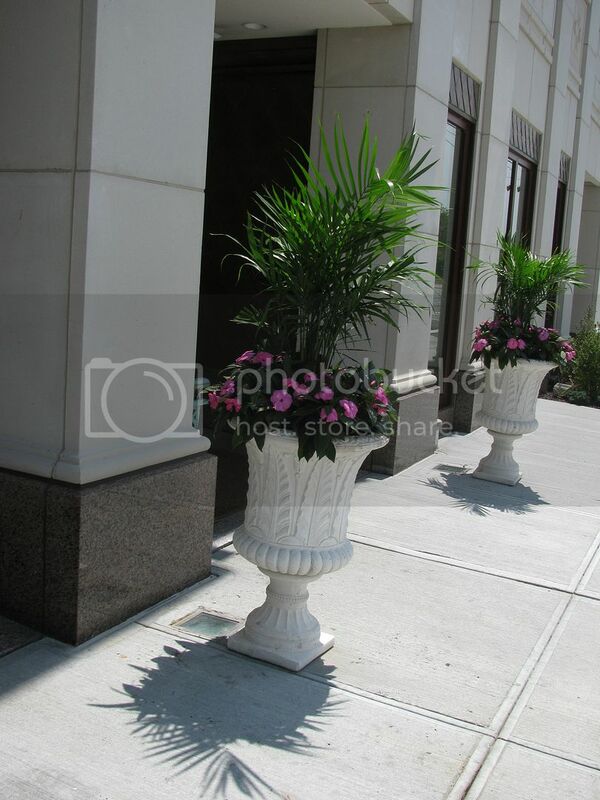 Nice shadows, they are beautiful and very different from the urns which cast them!